During London Cocktail Week, Grand Marnier invites you to Oriole bar for a special night of cocktails, dinner and an exquisite contemporary dance performance from The Divine Company and masterclass. Cocktail lovers will have the chance to enjoy a bespoke Grand Alchemy Masterclass hosted by Grand Marnier ambassador Joe St Clair-Ford. There will be an opportunity to learn about Grand Marnier’s unique alchemy of cognac and bitter orange essence, and cocktail making demonstration. Tickets are £15, which includes a welcome drink upon arrival, and tastings of the three signature serves. The masterclass starts promptly at 7pm, please arrive from 6pm for your welcome drink. Tickets are strictly limited, to make a booking, please do so via the Oriole website using the Grand Masterclass Booking Type. 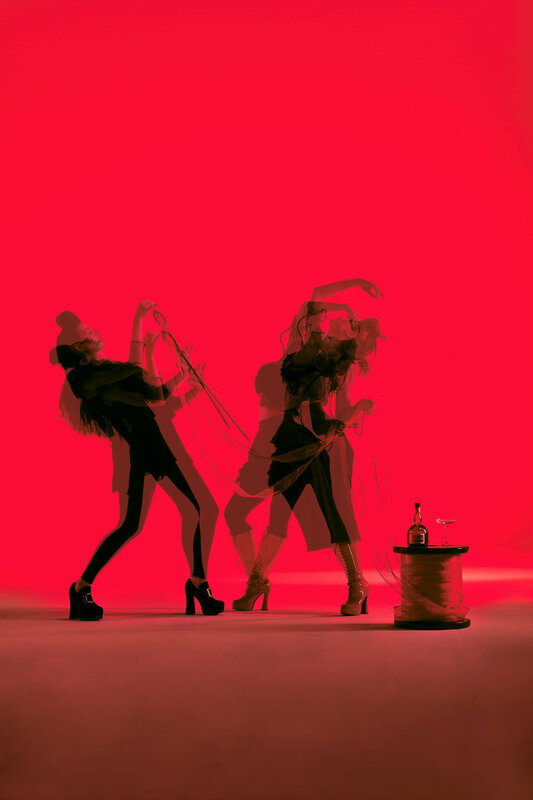 From 9pm, inspired by the vibrancy of La Belle Époque era, when Grand Marnier was founded, guests will be treated to a choreographed and impromptu contemporary dance performance, A Touch of Rouge. Set on the stage and around the venue, it will be sound tracked by Oriole’s signature live music. The performance is free to enjoy, but to avoid disappointment, reservations are strongly recommended.